Cedar Creek Court offers 1, 2 and 3 bedroom floorplans. The floorplans are unlike any others with some newer construction units available. Tucked away from all the hustle and bustle of the city, this is a community you can call your home and relax in. 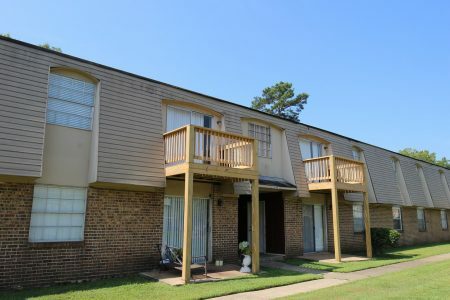 All units are all electric with paid water and sewer, washer/dryer connection in most units, 24 hour Emergency maintenance, pet friendly, courtesy officer onsite, weekly lawn service, and a professional management team.